Among franchise software suppliers, FranConnect’s market leadership is unparalleled. More than a CRM tool, FranConnect’s simple, fast to deploy, user-friendly platform is designed specifically for the franchise industry; a distinct advantage over other well-known enterprise CRM applications. FranConnect offers innovative, proven technology products and solutions that support the key metrics of growing a successful franchise brand, including selling and expanding new franchisees, improving unit operations and performance, supporting franchisee engagement, growing revenue streams, ensuring brand consistency, and ultimately driving the rapid expansion and penetration of the brand - all on a 100% cloud-based platform hosted to scale on AWS. 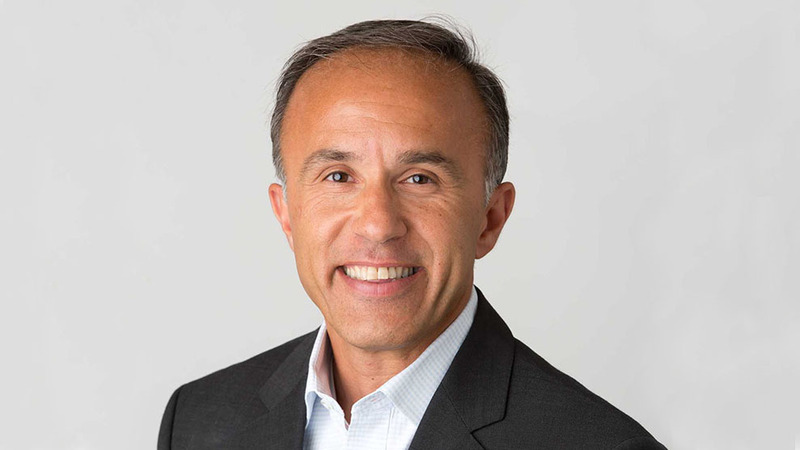 Chris Sotudeh has over 20 years of service leadership experience in management consulting, professional services, and customer success. He has effectively collaborated with enterprise clients and stakeholders across many verticals including retail, hospitality, financial services, high-tech, telecommunications, and health care. Sotudeh previously held customer success leadership roles with MicroStrategy, Clarabridge, and Deloitte. He holds a Bachelor of Science in Computer Science from the University of Maryland, and a Master of Science in the same discipline from Johns Hopkins University. “We’re excited to welcome aboard, Chris. Our leadership team is one of the strengths of our business and provides us with the ability to continue to set the standard in the franchise vendor industry,” said Wong.